There are not as many media player for Mac OS as for Windows though, still numerous software either paid or free are provided on the Internet, and each possesses some unique features. 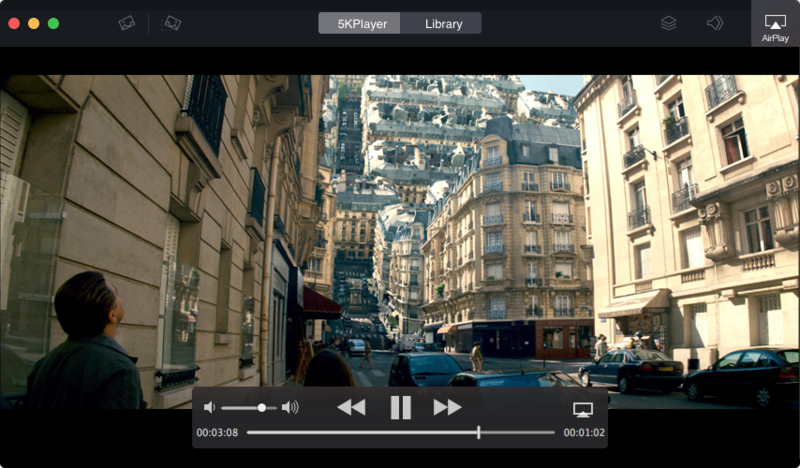 If you are looking for an HD media player with AirPlay support for your Mac OS, look no further than 5KPlayer. 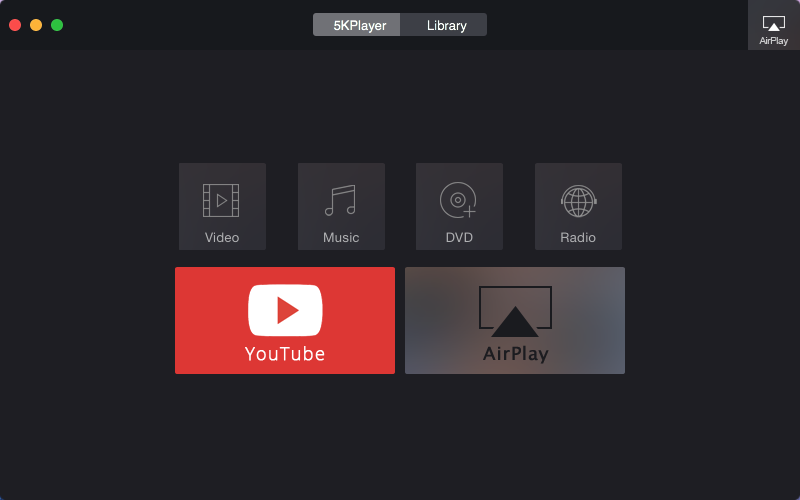 5KPlayer is an HD media player, AirPlay streamer, iDevice screen mirroring recorder and Internet download manager all in one. Playing media files is the primary feature of 5KPlayer, and it has been made solid in support for a vast multitude of video music formats like MKV, MP4, MOV, FLV, AVI, etc., and video resolution ranging from 720p/1080p HD to 4K & 8K UHD, along with region-free DVD playback. In addition, 5KPlayer allows you to listen to satellite radios like NBC news, CBS Sports and so on. AirPlay compatible 5KPlayer is able to stream video music (in Apple-friendly MP4, MOV, M4V, AAC and MP3 format) from your iPhone iPad to Mac computer, or from your Mac computer to Apple TV, AirPlay Speaker, and other AirPlay supported devices under the same network circumstances to have a better audio or larger screen video enjoyment. The benefit of AirPlay through 5KPlayer brought to you is not merely a better local video music enjoyment. 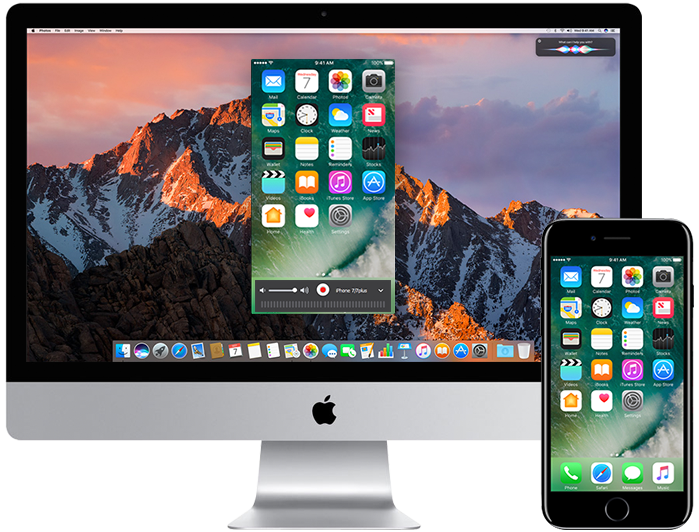 It also offers you the possibility to mirror iOS device screen to Mac computer. Moreover, you can record the mirroring screen on Mac only by clicking one red recording icon. Furthermore, 5KPlayer can download video music from online hosting sites like YouTube, Facebook, DailyMotion, and more. Just copy and Paste the video link to 5KPlayer, and this software is ready to play ball even for 4K/8K UHD video downloading. It’s better than many online download website, because most of them don’t support downloading high quality videos like 1080p with audio together. 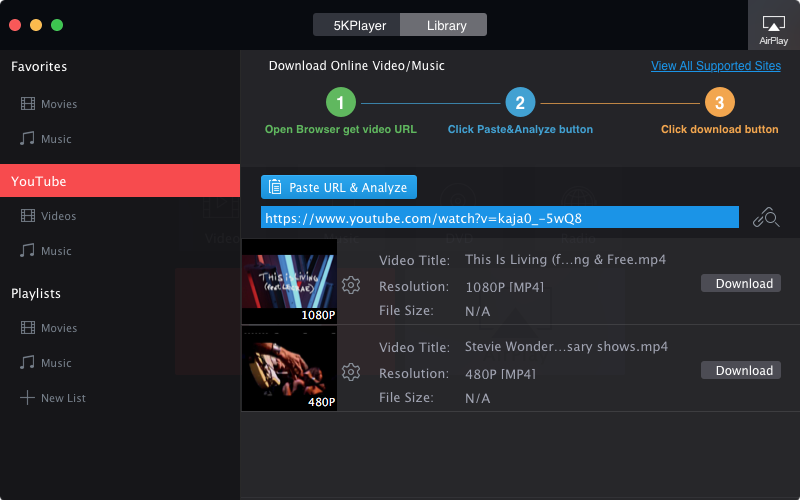 Also, 5KPlayer provides you with the option to analyze & download video playlists, and convert any local or downloaded videos to MP3/AAC audios. Airplay compatible 5KPlayer lets you play every video music in UHD/HD/SD forms, AirPlay stream and mirror record, as well as download video & music. Indeed an excellent media player for your Mac. Be free to share your opinions of 5K Player on the comment sections. And this is one guest post from 5K Player. “I accidentally deleted some documents on my Mac, can I recover deleted files on Mac without using Time Machine? Because I’ve never enable this backup service before.” This is one of frequently asked questions on Mac forums. You may also know Time Machine but have never used it to backup your Mac data and settings. Therefore, there is no Mac backup where you can found your deleted, replaced, or Trash-emptied document items on your MacBook. So the deleted files really lost forever from your Mac? In fact, the deleted files may still exist on your Mac hard drive if they are not overwritten by the new data you add to your Mac. You can read this post to know why. So if you have deleted files on your Mac and emptied your Trash, you still have chance to recover deleted files, even if you didn’t backup them to Time Machine software. But how to find whether your deleted Mac files are recoverable? If you lost files on your device, usually there are two solutions, including some third-party Mac data recovery software and professional data recovery service. And both of them help you scan your Mac hardware database to find the deleted files on your MacBook. But they are not free, and the cost range is very low to very high from $40 to $2000. 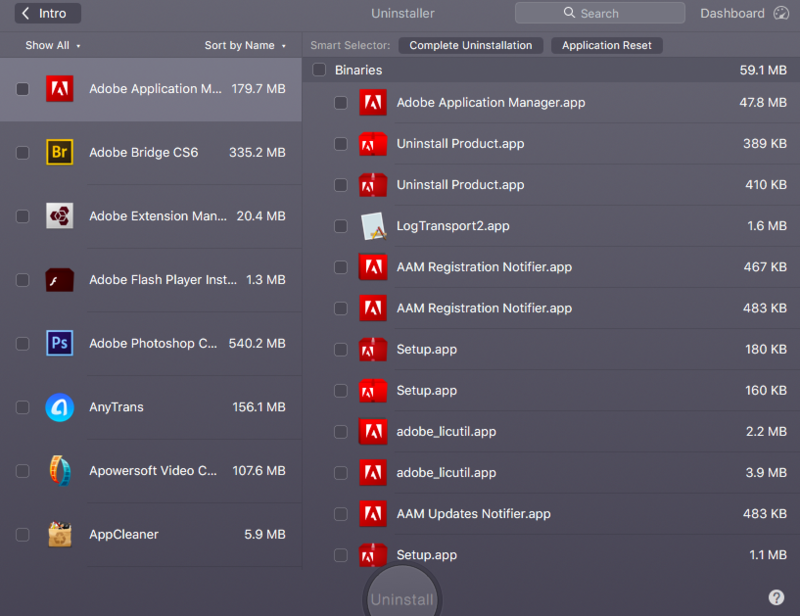 Regardless of the cost, let’s see how these methods work to recover deleted data on a Mac. What’s the Mac data recovery software? Mac data recovery software like Stellar data recovery are capable of retrieving lost files on your Mac desktops and laptops. For example, Stellar Mac data recovery is compatible with the HFS, HFS+, FAT, ExFAT and NTFS file systems. Without experts, you can quickly download and install these software on your computer to start recovering by following its tutorials. 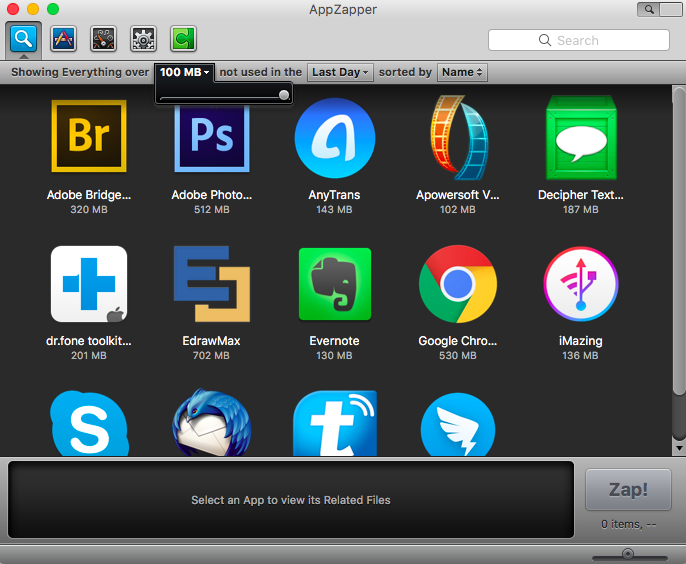 These data recovery apps are not free. 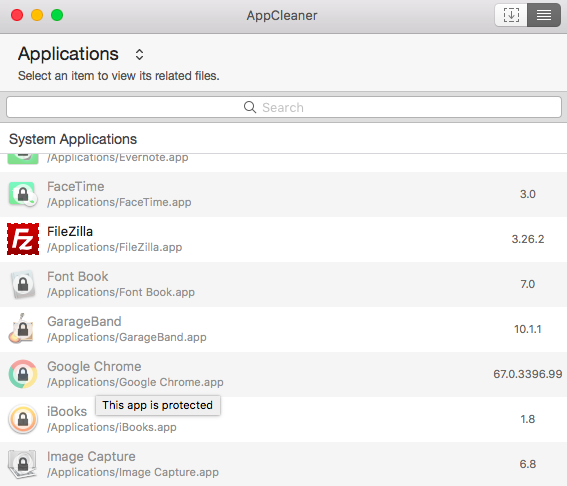 However, its free trial allows you to scan your mac hard drive and preview your deleted files. And the price of these apps are often cheap, compared with that of data recovery services. What’s the professional data recovery service? With data recovery service like ACE data recovery, you can get the help of some hard drive experts to recover deleted files on your Mac. And these experts say that they will use the most advanced algorithms to reassemble your lost data. Or they’ll use some special tools to pick out what you deleted and organize them together. Of course, these services are not free. And they often cost several hundred dollars. If you didn’t backup your Mac to Time Machine, you still have chance to get back your deleted files as long as the new files didn’t overwrite your deleted files. And there are two methods to recover your permanently deleted files on your Mac: the data recovery services and data recovery software. Both of them cost you money. And the software ofter you free trial to scan and preview deleted files, which allows you to check whether you can find some retrievable files. Two days ago, I got a new MacBook Pro 2016 running in new macOS Sierra operating system. It works well and perfect, but I found a confusing issue after my mac waking up from sleep mode, it cannot connect to Wi-Fi network. Strange it was showing full signal on the Wi-Fi icon on the top right bar of the screen. But keep “Looking for Networks…”. After googling this MacBook Wifi problem online, find it happened also on the old Mac OS. So confused, why not Apple take it serious and fix this Wi-Fi problem on its new MacBook Pro 2016? Someones tried and found this Wi-Fi issue can be easily fixed by turning Wi-Fi off and then turning it on. But it didn’t work on my issue. I followed some tutorial to restart my Mac to fix my Wifi issue. But it worked temporarily, and went into the same issue after Sleep Mode which make me crazy! 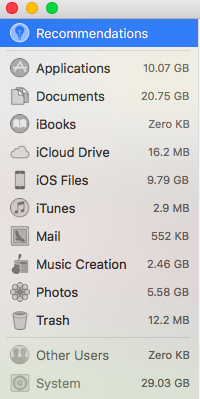 Before deleting, I backed up my device, because I don’t know what is going to happen on my MacBook. I’v experience data loss on my device before. After, I continued to follow the guide to remove preferences of Wifi network. 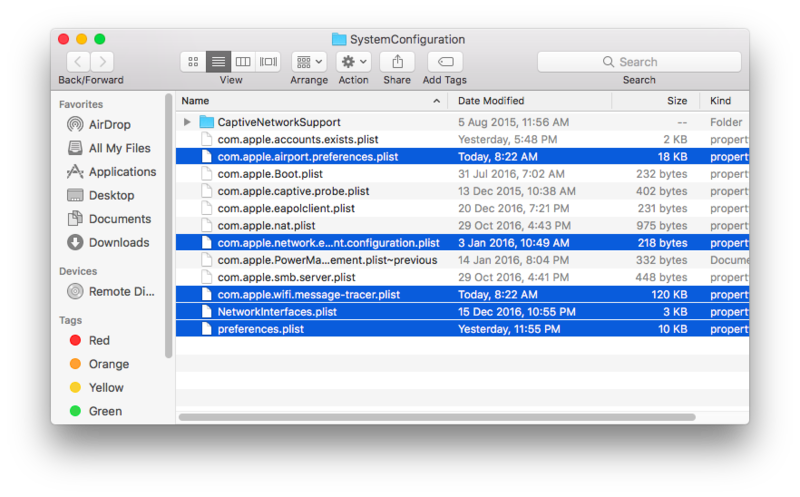 After turning off Wi-Fi, I went to folder named SystemConfiguration by using Finder. The path is “/Library/Preferences/SystemConfiguration/”. On the folder, I deleted the preference files I list as below. After, I followed to restart my MacBook and turn on Wi-Fi. And finally, my Wi-Fi issue on My MacBook Pro 2016 was solved. Thank God!